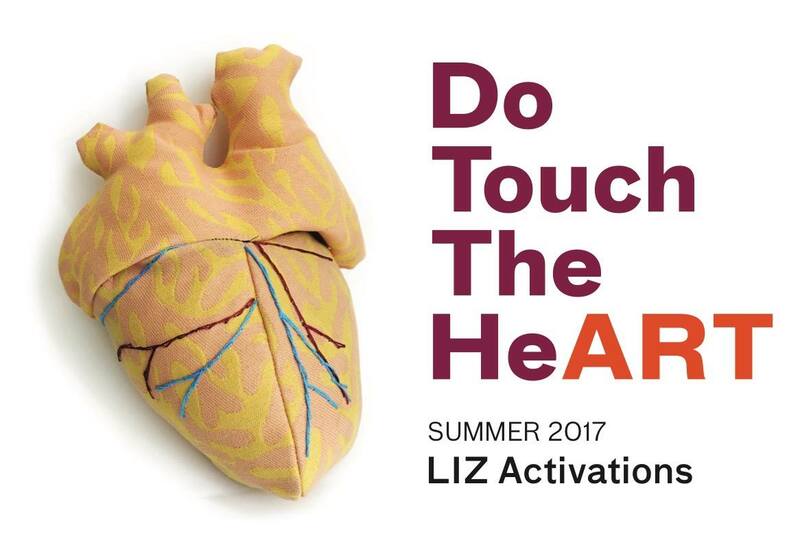 Do touch the HeArt Is a multi-sensory pillow hugging experience featuring interactive pillows such as a beating heart with lights, a public weaving project and many opportunities to get all the feels led by local pillow and soft sculpture artist, Rebecca Saylor. ​will be on hand to showcase different art skills, so you can learn something new too! The huggable heart has an irregular heart beat, until YOU hug it! 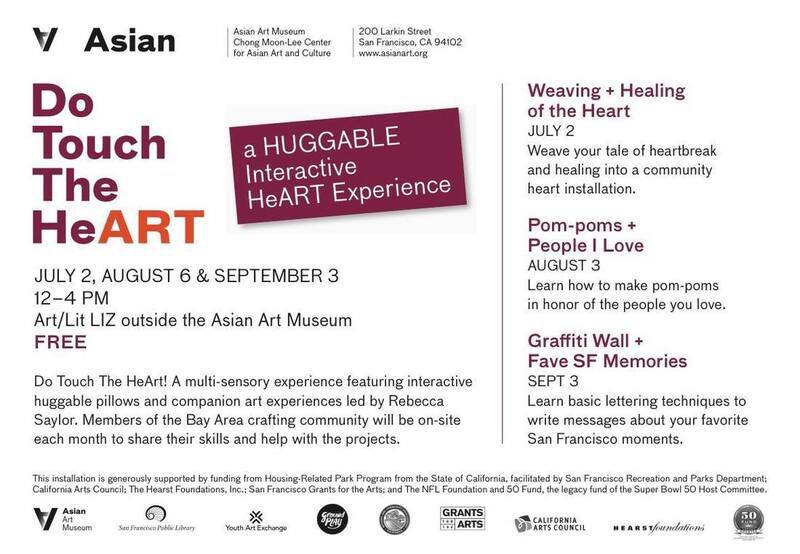 Then weave your story personally into the heart sculpture. the heart will have collected and documented the many ways our community has attempted to heal itself! local Etsy sellers bring Etsy to life in this very special shopping experience! 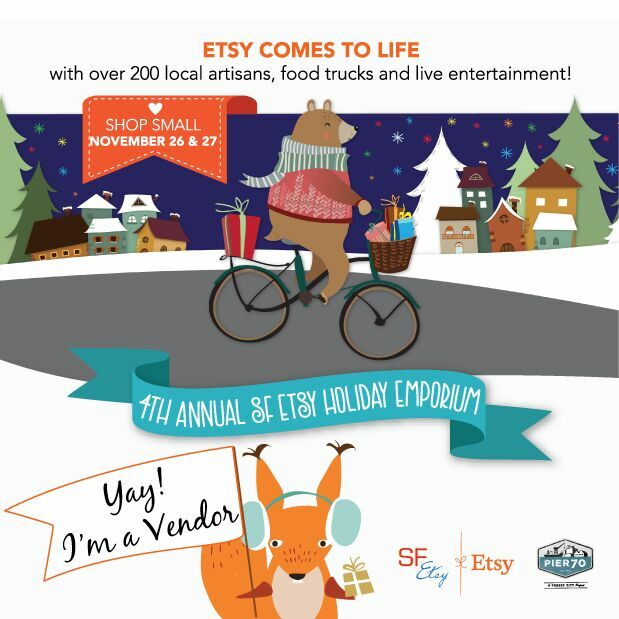 Come out and shop and support over 200 local artisans and small batch food vendors as the local San Francisco Etsy team showcases their work at Pier 70 in the Dogpatch neighborhood in San Francisco! Tons of shopping space and a wide variety of makers, artisans and local Etsy sellers! November 26th - 11am - 5pm November 27th - 11am - 5pm - Crafts! - MUSIC! - SNACKS! - FREE ENTRY Shop local this season and have a blast at our annual team holiday craft show. Bring a shopping bag!